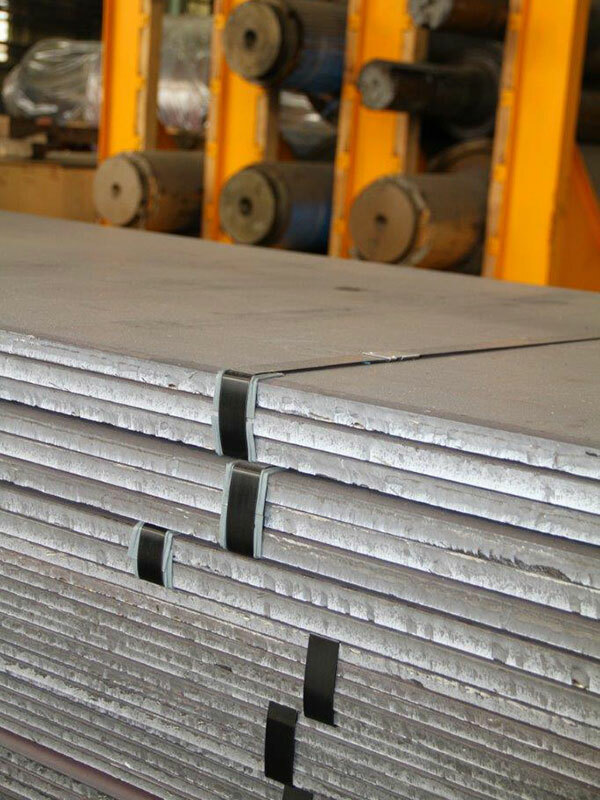 Structural pipes |Steel Plates |Product range - Corinth Pipeworks S.A.
STOMANA Quarto Plates program includes common structural grades as well as grades for special requirements. 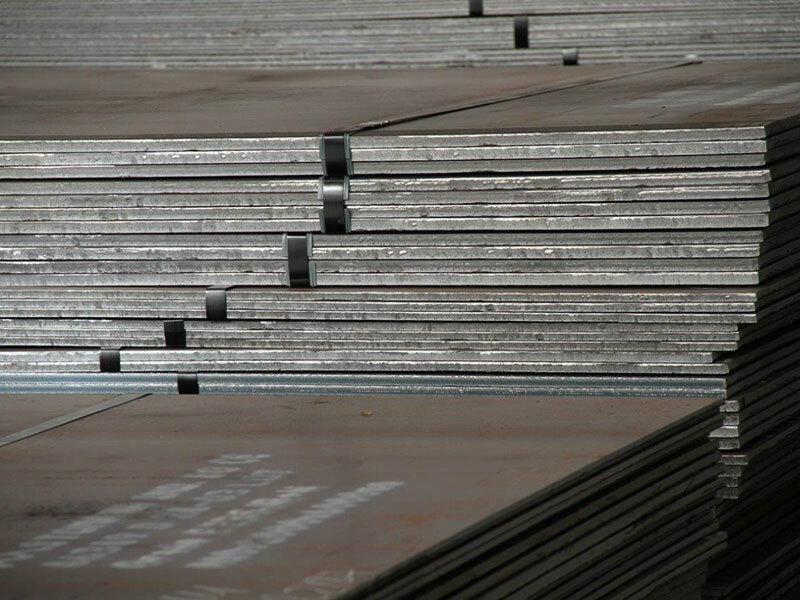 With a thickness range from 7mm (0,275”) to 40mm (1,574”), plate width up to 2.5m (98.4”) and maximum individual plate length up to 12,7m (500”) we cover the majority of design applications. 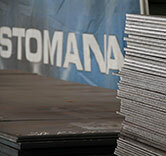 STOMANA plates can be supplied in different delivery conditions and comply with various inspection requirements. 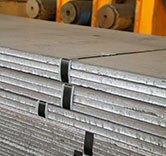 The mill can produce special cut-to-length sizes (width and length) upon request. 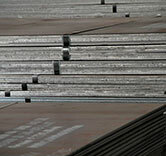 We can also produce other thicknesses than the ones listed above upon confirmation. 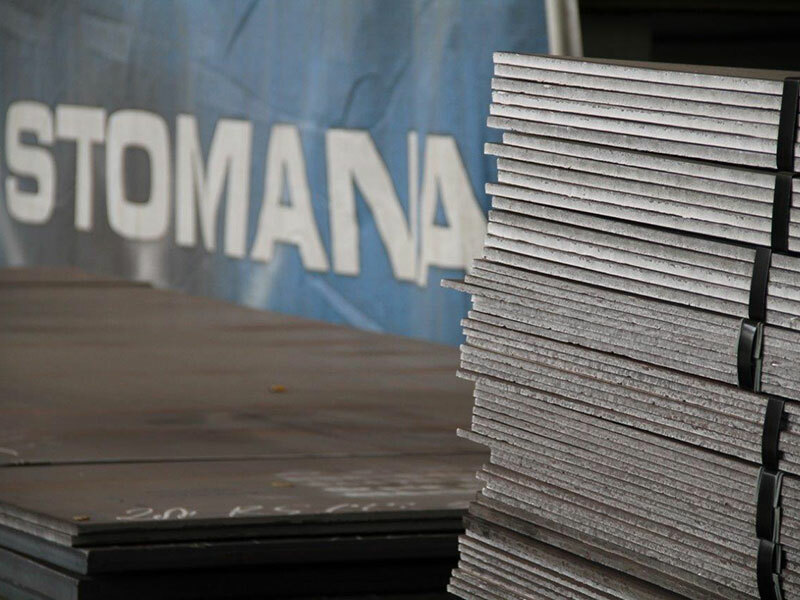 Standard paint marking and Labels indicating: country of origin, STOMANA logo, size, quality standard, plate number and heat number, CE mark acc. to EN10025-1, if applicable. Mill's quality certificates according to the material standards. Certificate type 2.2, 3.1 or 3.2 according to EN 10204.